Derek has an extensive background in Photojournalism, as well as Portrait and Commercial Photography. He started his career shooting film, learning the subtle but powerful nuances of light, tone, exposure, and contrast, while also immersing himself in the darkroom. He has studied and worked with world class fashion, editorial, commercial, and portrait photographers including Karen Moskowitz, Platon, Norman Jean Roy, Max Vadukul, Dewey Nicks, and Andrew Eccles. His past work includes engagements with RealNetworks Inc., Apple Computer Inc., Wallpaper*, The Surfer's Journal, Third Floor Design, The Omidiyar Foundation, and President Barack Obama. 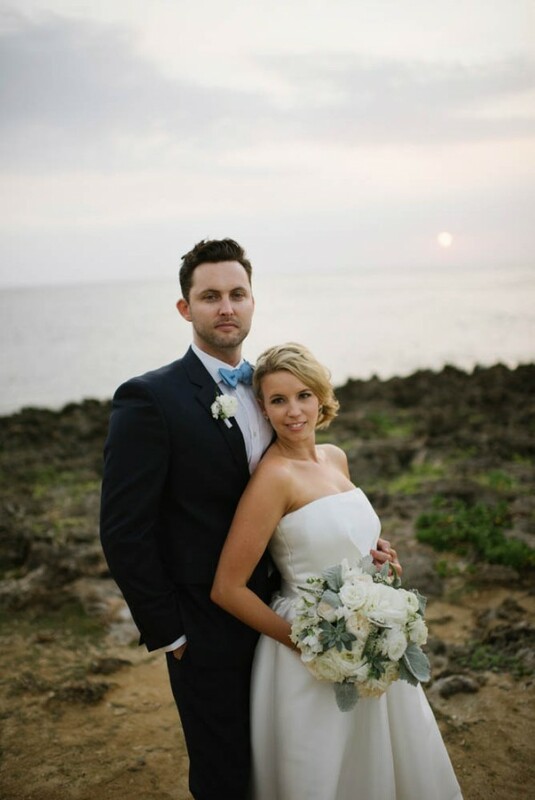 Today, Derek focuses his energy and talent primarily on wedding photography. What truly sets him apart from other photographers in this field are his attention to detail, his commitment to quality, and his talent for capturing moving images - images that are at once spontaneous and elegant, authentic and timeless, poignant and classically beautiful. His work has been recommended by photojournalists from major newspapers as well as filmmakers and graphic designers. They appreciate his eye for seeing emotion and capturing the immediacy of the moment. Derek believes that capturing such images demands careful planning, a dedication to quality in every aspect of a shoot, and a deep understanding of each couple's unique needs. 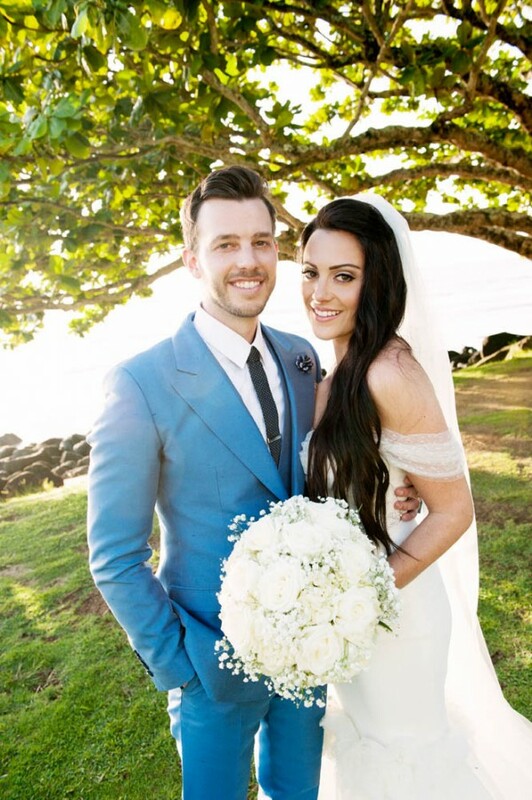 His work has been featured in Junebug Weddings, Grace Ormonde Wedding Style, Pacific Rim Wedding Magazine, Hawaii Bride & Groom, Vancouver Magazine, Wallpaper*, The New York Times, The Surfer's Journal, and Style Magazine.